I have a lot of trades going on this morning and will post them as many as I can. 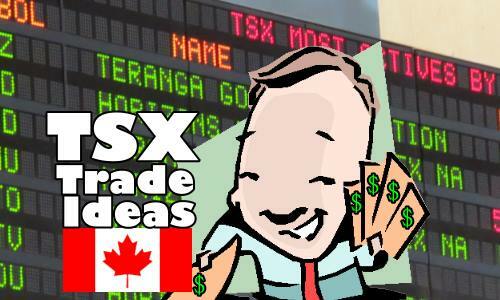 Here are some trades on the TSX this morning. The rest of this Canadian Stocks trade alert and ideas article is for FullyInformed Members.